The Mt. 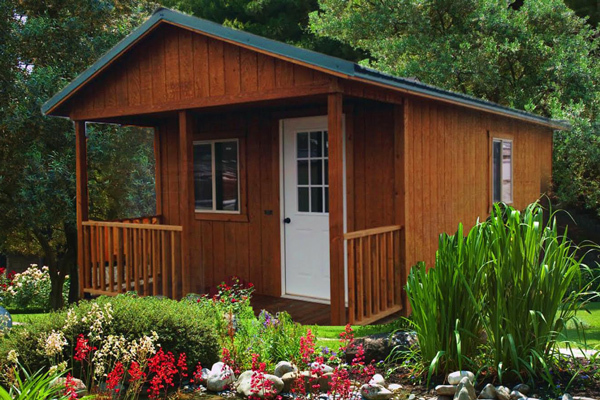 Lair Cabin shed features a beautiful 3’ porch that runs the entire length of one side. It’s perfect for sitting out and enjoying a quiet summer evening. The inside of the cabin shed can be turned into a cozy spot to relax or it can be used as an office, pet barn, or tack room. 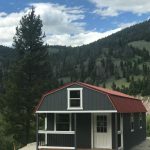 Place this prefab cabin on your mountain property or in your backyard for a comfortable weekend retreat. The loft in this Lofted Barn Cabin shed can be used for storage or you might prefer to turn it into sleeping quarters. 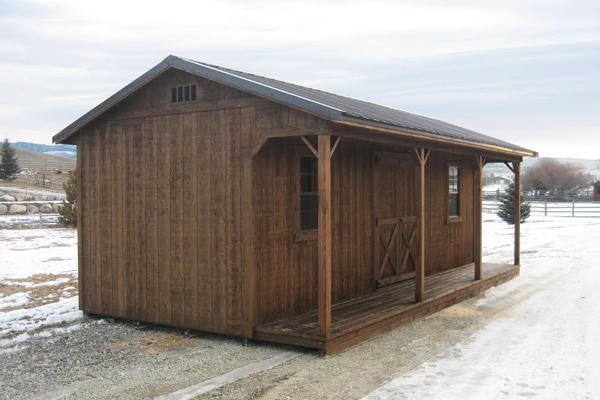 This versatile and attractive cabin is a great addition to any property. 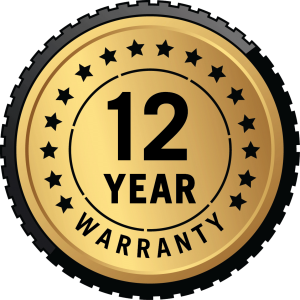 It features one 9-lite door and a window plus you can add as many additional windows as you wish. 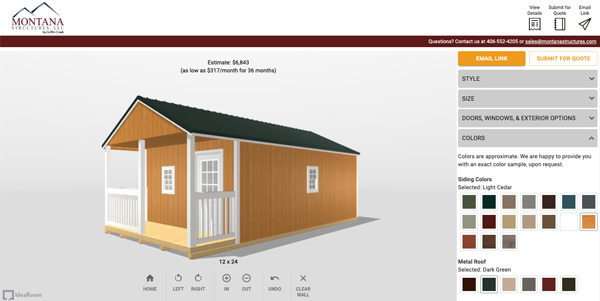 We offer many options that you can choose to customize this cabin with a loft to meet you needs. 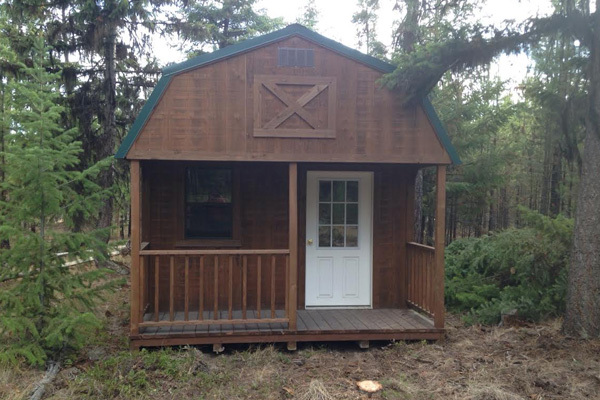 If you’re wanting to add some living space to your mountain property or backyard the Outfitter Cabin shed is for you. 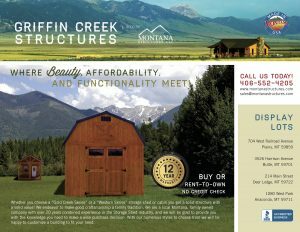 Designed for beauty and functionality, this cabin shed will be a winner in the eyes of your friends and family. The spacious front porch is a great feature that makes this cabin shed feel like a home. 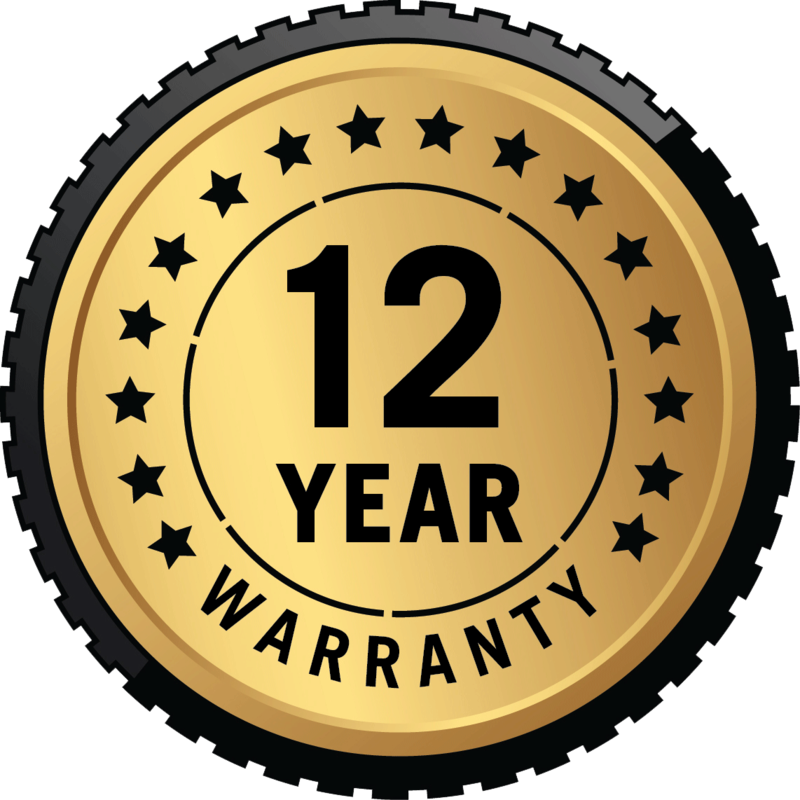 Solid construction along with attention to detail helps to ensure that your investment in a portable cabin will be well spent.